Real Estate Attorneys in Glen Ellyn serving DuPage, Kane, Cook, Will, and Kendall Counties in Illinois. 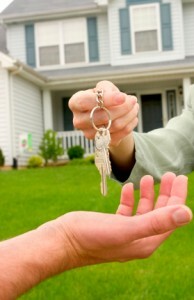 Fausett Law PC is an experienced and respected real estate firm. Our representation extends to all aspects of real estate transactions both commercial and residential. These services include real estate acquisition, disposition, financing, leasing, development, environmental and hazardous waste, and construction. We represent private individuals, investors, business owners and developers in the acquisition, development, financing, sale, and leasing of real estate. We provide our clients with quality service and advice in a quick and efficient manner.